Does pineapple go on the pizza? The answer to the question that has recently divided the internet ultimately comes down to individual preferences. Maybe you don?t like pineapple on your pizza, but you enjoy pineapples in salads or the taste of pineapple juice. There are dozens of ways to consume pineapple, and no one is better than the other–just like CBD. CBD products come in many forms and dosages that can be consumed in a number of ways. Like pineapples, CBD is versatile as is available in oils, beverages, and even creams! So what is the most effective delivery method for CBD? As with pineapples, it all depends on your personal preferences and needs. The most common method of consumption is sublingual tinctures. This includes oils, sprays, and terpenes. The CBD extract is sprayed or dropped under the tongue where it is quickly absorbed. Effects are generally felt within 15 minutes or less making this one of the fastest-acting delivery systems. This is also one of the most discreet ways to consume CBD which is why many choose to carry CBD oil on-the-go so they can use it at work or in school. CBD oil can also be used as an ingredient in most foods and beverages. Smoking is also a fast-acting delivery method. When inhaled, the effects of CBD begin to take effect within the first 5 minutes as the lungs and brain almost immediately absorb it. This is effective for symptoms that need fast relief like painful spasms and nausea. While this method is highly effective, it may irritate the lungs. 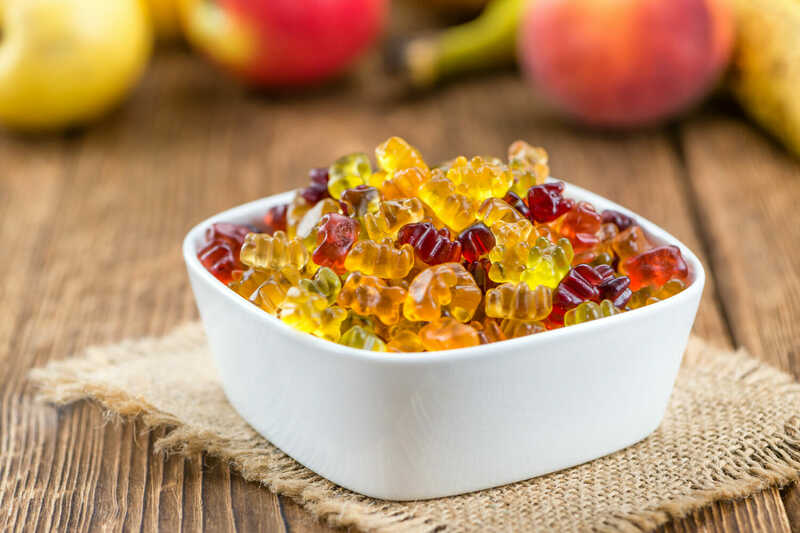 CBD edibles are often sold in the form of gummies shaped like bears, frogs, or fruit bites. Due to their familiar shape and fruity taste, CBD gummies were initially intended as an introductory CBD product for new users; however, they are now a favorite among experienced users, as well. Available in different dosages per serving size, edible CBD products are easier to administer than other methods. Like smoking, vaporizing allows for the effects of CBD to be felt almost immediately. The major difference is that vaporizers like pens produce vapor and not smoke making this a healthier alternative. 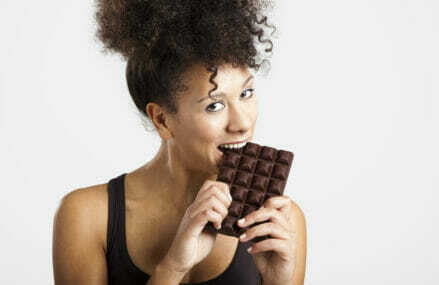 When it comes to tablets and capsules, the onset of effects is about 30 minutes. Like edibles, CBD tablets and capsules offer an easy-to-use dosing and delivery method with which most people are familiar. 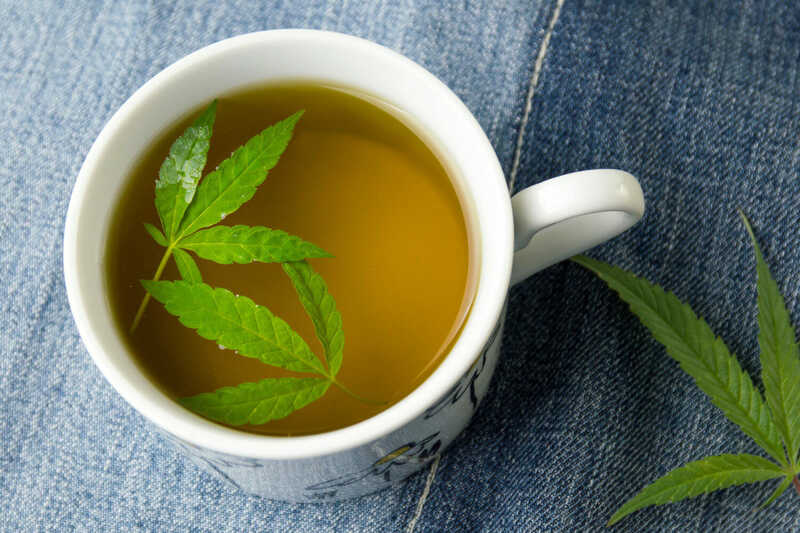 Tea and coffee infused with CBD offer a more pleasant and cozy way to benefit from the compound?s therapeutic properties. Dosages and flavor vary by brand and product, but individual packages should provide directions and recommendations to help you determine the right serving size. Typically used for pain, inflammation, and certain skin conditions, CBD topical formulas are absorbed directly into the skin to offer rapid relief. CBD topicals generally are sold as balms, sprays, or lotions in different dosages. To learn more about CBD and how it is helping millions like you, check the benefits of CBD. 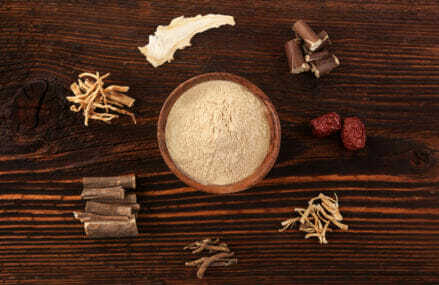 Can Adaptogens treat most anything?